America's choice for quality on-ground pools! 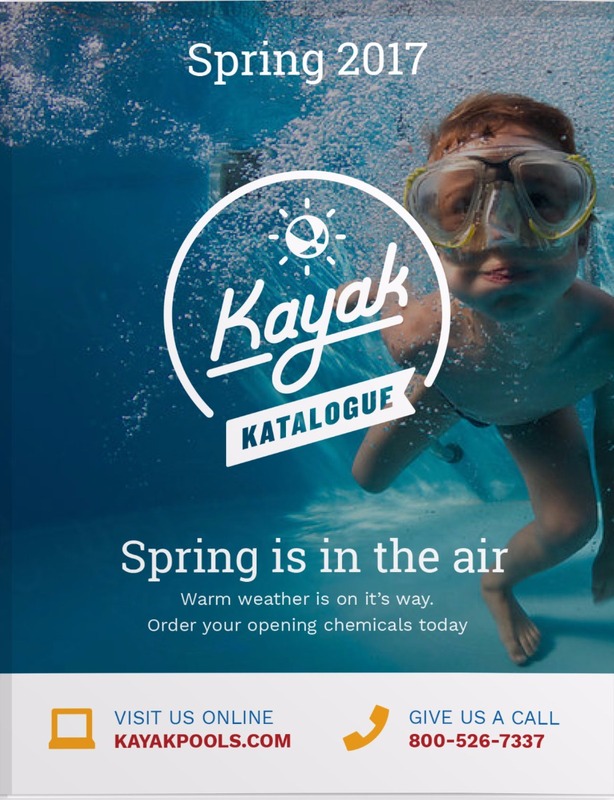 Kayak Pools® is a leader in the industry offering one of the highest quality products on the market today with features you'd expect only in costly in-ground pools. Kayak® Pool is the result of years perfecting the on-ground pool. It has structural solutions that ensure lasting enjoyment. Not only is it a quality product, but dollar for dollar, it is a superior value for you and your family. 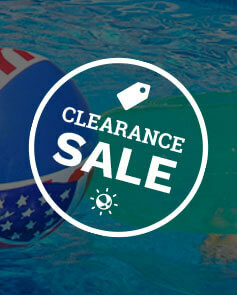 When you talk about a Kayak® pool, you're talking about recreational dollars well spent. You can make your own backyard one very beautiful destination by adding a new Kayak® pool. It's a place where you can relax and have resort living day after summer day. It's a convenient place to entertain friends on the weekend, while knowing where the kids are playing. More and more families are finding out how convenient having a new Kayak® pool can be. It offers a cleaner and safer alternative to public pools and it's closer than crowded beaches. There's nothing like relaxing with your new Kayak® pool right in your own backyard. Enjoy true quality family entertainment in the privacy of your own backyard with financing available to make it easy on any budget. A Kayak® pool is waiting for you. Get into the swim today. We will be happy to take your order by telephone, fax or mail. When calling in your order, please have your credit card number, your name as it is printed on your credit card and expiration date. We recommend that you use our handy order form even when calling to insure the accuracy of your order. If you are faxing or mailing your order, we ask that you print all the required information necessary to process your order. A handling charge will be added to each order. Additional handling fee will be added when noted. New York State residents please add sales tax. If you are ordering an item that requires truck shipment, please call for freight quote.